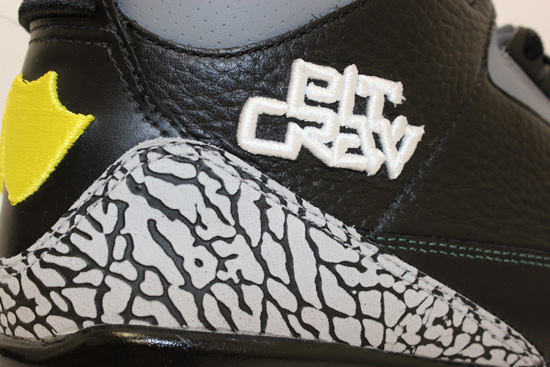 An exclusive make-up of the Air Jordan III made for the University of Oregon Ducks, Pit Crew team. Here's a little taste for you all. More detailed images to follow, stay tuned.